Attend what will be a fascinating lecture that will explore ongoing efforts to form a meaningful partnership between these two ecologically important regions. This special event will include highlights from Feingold’s time as the United States Special Envoy to the Great Lakes Region of Africa and the Democratic Republic of the Congo. 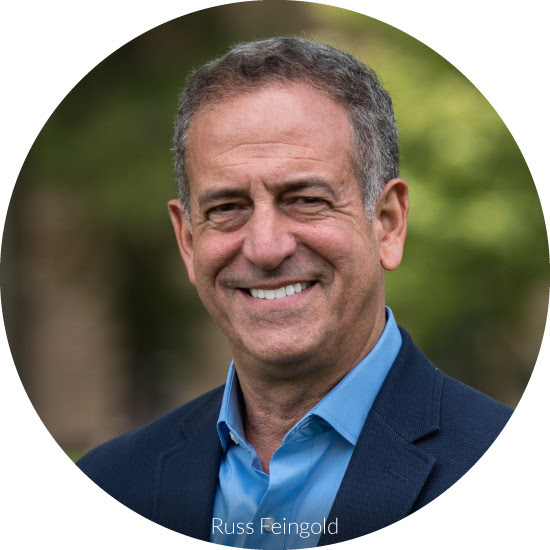 Feingold will share photos and insights as well as outcomes from a 2015 conference that brought together environmental and scientific experts from around the world in an effort to explore areas of common concern and opportunity between the Great Lakes regions of North America and Africa.